Easy to build and enjoy! 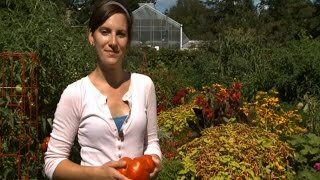 Building simple garden borders or elaborate multi-level raised bed gardens has never been easier. New and improved lightweight pivoting corners and cedar lumber provide flexibility for multiple designs and easy expansion. Item# 95744 includes a 4' x 4' Complete Raised Bed Garden with Components and Lumber. Single Level Complete Cedar Raised Bed is rated 5.0 out of 5 by 1. 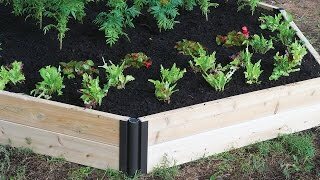 Rated 5 out of 5 by BurpeeGardenExpert from New raised bed kits easy to set up, attractive We’ve tested many different Raised Bed Kits and never found one that we really liked. These new kits were developed by our experts here at Burpee to make your gardening experience more enjoyable and productive. These are so easy to set up, sturdy and good looking in your garden.